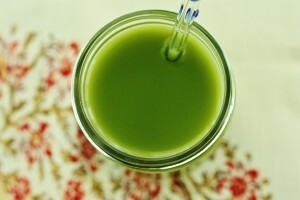 The raging question over the benefits of juicing would always be an interesting discourse. One important question remains if juicing is right for you? This may seem a no-brainer but there are two sides to the coin. 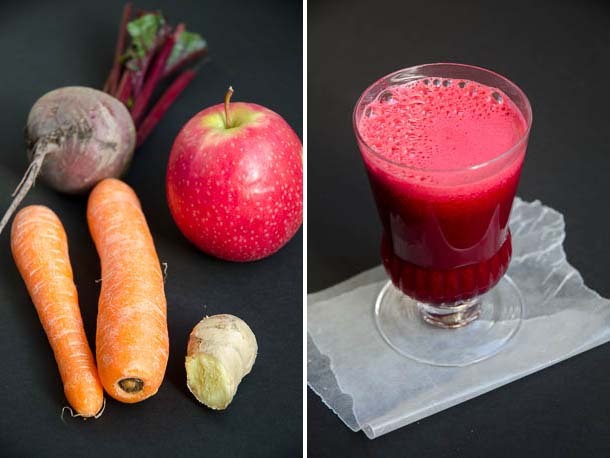 You can give Vegetable juices a sweet taste by using Sweet Vegetables or Carrots as a base. This point must be stressed because the natural sugars if not well assimilated into your system can bring untoward experience. The act of Juicing removes fiber from Vegetable. You have a quicker metabolism when the Vegetable juice is taken and this can create the same effects to the body such as you would have if you take Sugar. It is essential not to juice if your body has a challenge with yeast. You can mitigate this by implanting significant colonies of friendly bacteria into your digestive tract coupled with a proper detoxification exercise. Ensure you take Juice on an empty stomach before you begin your day. Take the time to “Chew” your juices. It is very easy for Juices to be absorbed into the body. You can help to navigate this process by swishing the juice in your mouth so it mixes with Saliva. This simple exercise invigorates the digestion process. It gives you the advantage of savoring your Vegetable juice in very unique ways. It is important to juice Kale, Collard Greens or Cabbage only in small amounts. These Vegetables can suppress the Thyroid function. Instead of using Beets or Carrots, you can use Granny Smith Apples. These Apples make a better base for raw, juiced Vegetables due to its sour appeal. These Green Apples have less sweetness and can help in balancing your hormones. You can spice your drink with Lime and/or Lemon juice. They can cleanse your digestive tract and serve as natural antiseptics. It is interesting to note that juicing can serve multi-faceted purposes which would give you a richer experience when used correctly. This juice is a very healthy, delicious glass of beety, juicy sweetness. It can be made with ease.It does contain a good healthy bit of fruit sugar. I usually drink this one in the morning for a good, strong start of the day. I have the power! 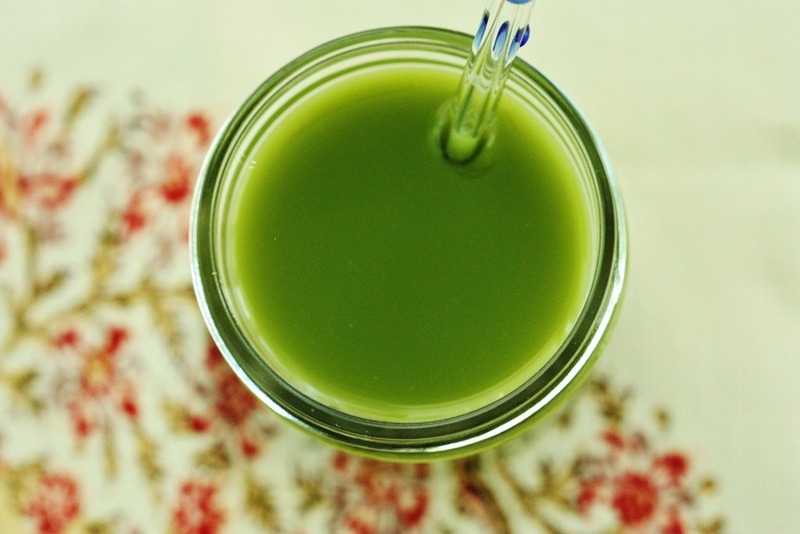 With this juice you are ready to take on the world.A good start with green juices.The cucumber and spinach are easy going with the sweeth taste of the carrots and apple. This is my personal favorite for a big boost anytime during the day.